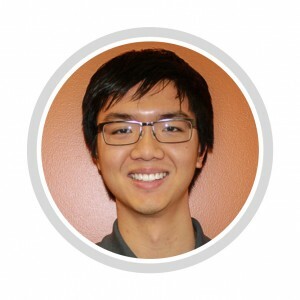 In December, CCE student Andy Truong was named a recipient of the 2015 American Society of Civil Engineers (ASCE) Student Leadership Award. Out of the 328 ASCE student chapters, 12 Student Leadership Awards were awarded – 10 domestic and two international – based on the strength of the nomination form, without regard to region. The ASCE Student Leadership Award is granted to an ASCE student member who has demonstrated leadership in a chapter through various activities such as serving as an officer, leading special events, and interacting with university administration. During the past three years, Andy has served the chapter in three key officer positions and as co-captain and captain of the ASCE concrete canoe team. In the role of captain, Andy not only introduced an innovative construction technique but also initiated new methods of team communication and organization. Congratulations to Andy on this outstanding achievement!